We’re Community Health Alliance — but most of our friends call us C.H.A. 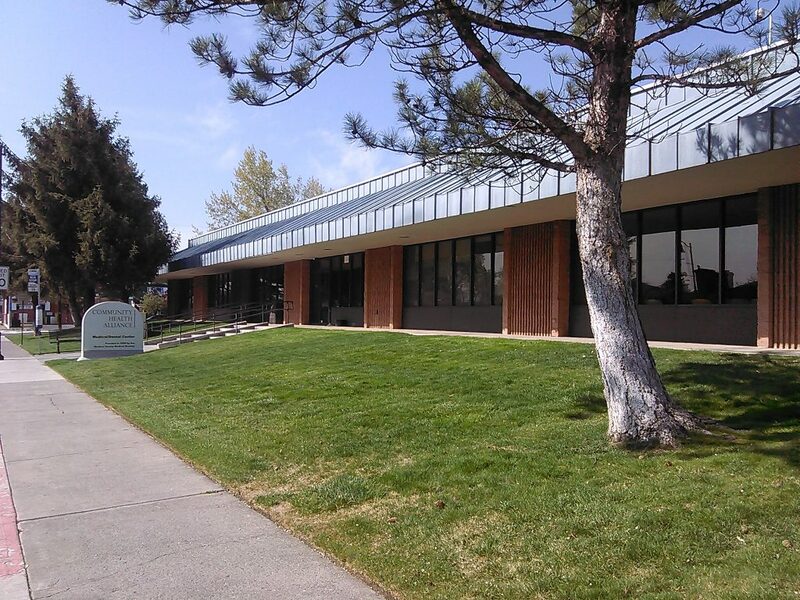 We have 6 convenient health centers across Reno/Sparks to help you receive quality medical and dental care. Our doctors, medical providers, dentists and professional staff are highly skilled, friendly and eager to help you get the care that’s right for you and your family. Our mission is quality, affordable, comprehensive health services for all, no matter what. We know you by name, not by what you’re visiting for. We are building a long-term relationship, and we want you to know we’re here for the long haul. You’re important to us. Our mission is to give you the best quality, affordable and comprehensive health care. No matter what. See our vision statement here.